Our Foundation believes in the power of education to help transform lives and improve communities. Creating greater gender diversity in ‘STEM’ education – science, technology, engineering and maths. We provide funding to Australian non-profit organisations that use education, training and development to help young people become the best that they can be. We think it’s essential that our partnerships are well-planned, have proven results, represent good value for money and are sustainable over time. Please note: we do not accept unsolicited requests for funding. We assist non-profit organisations improve their social impact by providing access to learning and development opportunities. With fully paid volunteer leave, Origin employees donate their time and professional skills to help our partners pursue their important work. If you’re an Origin employee and want to get involved in volunteering, check out the volunteering calendar on the Origin Intranet, Source. Origin employees donate to their favourite charities and we match their donations dollar-for-dollar, to any registered Australian charity with DGR status. Through our grant program we support a range of Australian non-profit organisations who share our belief that education has the power to transform lives and improve communities. In addition, we have partnerships with a number of charities who provide a wide range of volunteering opportunities for Origin employees. Giving money away is easy. It’s called charity. Giving money with purpose is harder and called philanthropy and that is what our Foundation does. We are funded by the interest income from a $50 million corpus provided by Origin. Origin also funds our running costs, ensuring that all of our investment income goes to the community programs we support. 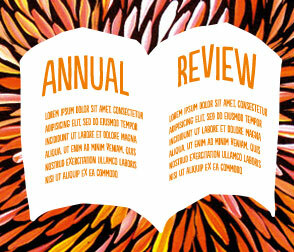 We think it’s important to be open and transparent about how we work and the impact we have, so we produce a report each year highlighting the outcomes from our activities. Steven was appointed Chairman of the Board on incorporation and has been a Director of the parent Origin Energy Limited since 2015. Steven is Chairman of OFX Group Ltd (since November 2016). He is Deputy Chairman of Nanosonics Ltd (since July 2016) and Non-executive Director of the Great Barrier Reef Foundation (since March 2015). Over recent years Steven has been a Non-executive Director of Veda Group Ltd (2015 - 2016) and Bond University Ltd (2010 - 2016). 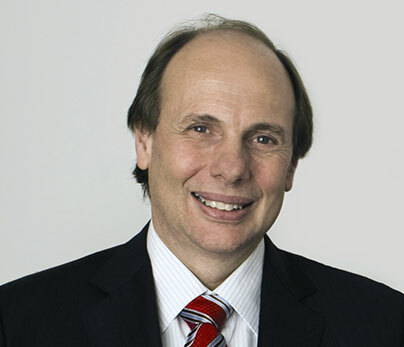 Steven was also a member of the Australian Treasurer’s Financial Sector Advisory Council, President of the American Chamber of Commerce and a Director on the Board of the Business Council of Australia and he was a member of the Australian B20 Leadership Group and Coordinating Chair of the B20 Human Capital Taskforce in 2014. Steven’s executive career included 22 years at General Electric, where he led businesses across the USA, Europe and Asia Pacific. Steven was President and CEO of GE Mining, GE’s global mining technology and services business. Prior to this he was President and CEO of GE Australia, NZ & PNG where he had local responsibility for GE's Energy, Oil and Gas, Aviation, Healthcare and Financial Services businesses. Steven holds a Bachelor of Business from Charles Sturt University in New South Wales and is a Fellow with the Australian Institute of Company Directors and a Fellow with the Australian Academy of Technological Sciences and Engineering. Frank is the Managing Director and Chief Executive Officer of the parent Origin Energy Limited (Origin) since 2016. 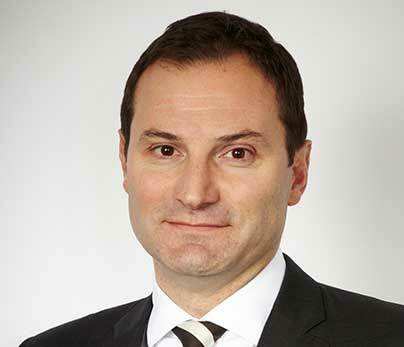 Frank first joined Origin as Chief Financial Officer in November 2001 and was appointed Chief Executive Officer, Energy Markets in March 2009. Frank is a Director of the Australian Energy Council and the Australian Petroleum Production & Exploration Association. 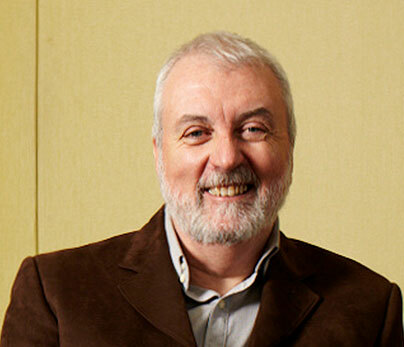 He is a former Chairman of the Australian Energy Council and former Director of the Australian Energy Market Operator. Frank has a Bachelor of Economics from Macquarie University and a Master of Business Administration (Executive) from the Australian Graduate School of Management. Frank is also a Fellow of the Chartered Accountants Australia and New Zealand and a Fellow of the Financial Services Institute of Australasia. Kevin is Chairman of Citadel Group, Telix Pharmaceuticals, the Menzies Research Centre, the Smith Family Centenary Council and China Matters. He is a Male Champion of Change, a Presiding Pro Chancellor of the University of Sydney, Co-Vice Chair of the New Colombo Plan Reference Group, a Director of the US Studies Centre, a Member of the Council of Barker College, the Advisory Committee Australian Equities Flagship Fund (sponsored by Evans Dixon) and Origin Foundation Limited. 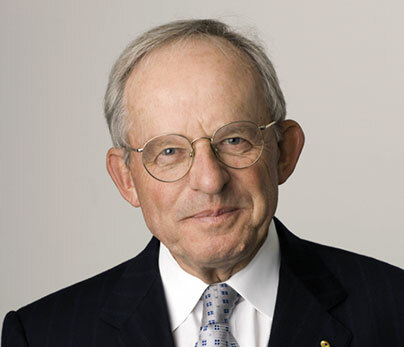 He is a former Chairman of Macquarie Group Limited and Macquarie Bank Limited, Origin Energy Limited, Healthscope Limited and the Sydney Harbour Federation Trust. Kevin was as a Partner of Solicitors Allens Arthur Robinson (now Allens) and Chairman from 1995 to 2004. Kevin has a Bachelor of Arts and Law (Honours) from Sydney University and a Master of Law from Harvard University. He was made a Member of the Order of Australia for services to the Law, Business and the Community in 2005. 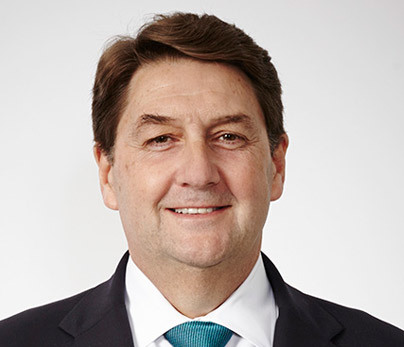 Grant King was elected President of the Business Council of Australia in November 2016. He was a member of the Business Council Board from November 2011 until November 2015 and chaired the Business Council’s Infrastructure and Sustainable Growth Committee from 2010 to 2015. He is former Director of Envestra Limited and the Australian Petroleum Production and Exploration Association Limited (APPEA). He is former Chairman of Energy Supply Association of Australia (esaa), Oil Company of Australia and Contact Energy Limited. He is a Fellow of Australian Institute of Company Directors. Since March 2017, Grant has been a Director of BHP Billiton Limited and BHP Billiton plc. 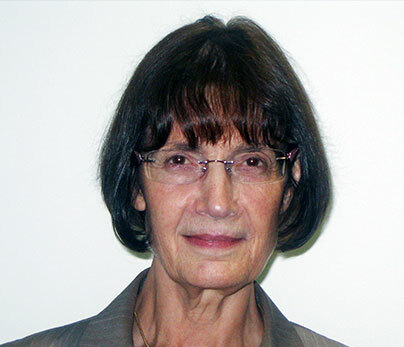 Brenda is Vice-President, Executive Dean Arts and Education, and Alfred Deakin Professor at Deakin University. Brenda has a Masters from the University of Rochester, NY and a PhD from the University of Melbourne. She is a Graduate of the Australian Institute of Company Directors. She is Chair Australian Research Council Excellence in Research, Australia Panel for Education and Human Studies, 2015-2018. Brenda is a Fulbright Ambassador, Chair of both the Fulbright Victorian Selection Committee 2012- and Fulbright US Distinguished Scholars Committee 2018. From 2011-2015, she was President of the Australian Council of Deans of Education. 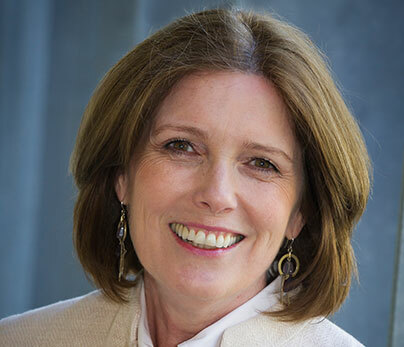 Helen was the first woman to head an Australian Government department and, since 1985, has headed the Departments of Education, Tourism, Immigration and Multicultural Affairs, Communications IT and the Arts, and Human Services. She has been Public Service Commissioner and Parliamentary Service Commissioner and was the inaugural Head of the Commonwealth-State Relations Secretariat. In 1993, she was made an officer in the Order of Australia for 'services to public administration'. She is a Fellow of the Australian Institute of Management, and a Fellow of the Australian Institute of Public Administration. Sean is the Head of the Foundation and reports to the Board. He was recruited from the not-for-profit sector where he has held senior roles in managing organisations in Australia and overseas. He successfully completed the inaugural Harvard Business School Humanitarian Leadership Program for senior managers in the NGO sector.